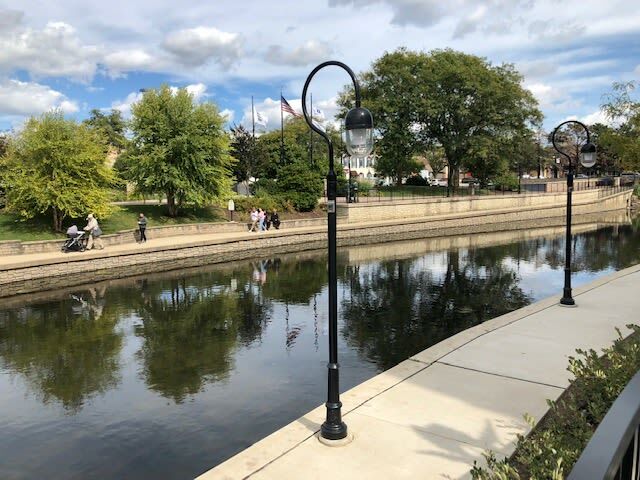 Naperville, Illinois, offers all the charms of small-town living, from its historic architecture to its community-oriented residents. 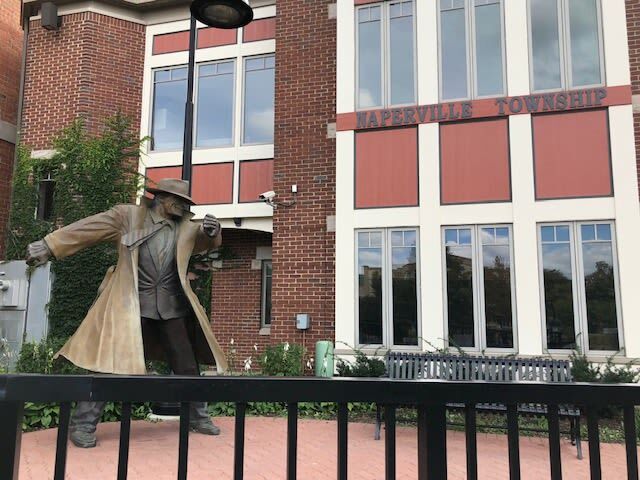 Plus, Niche.com recently named it America's #1 safest city. 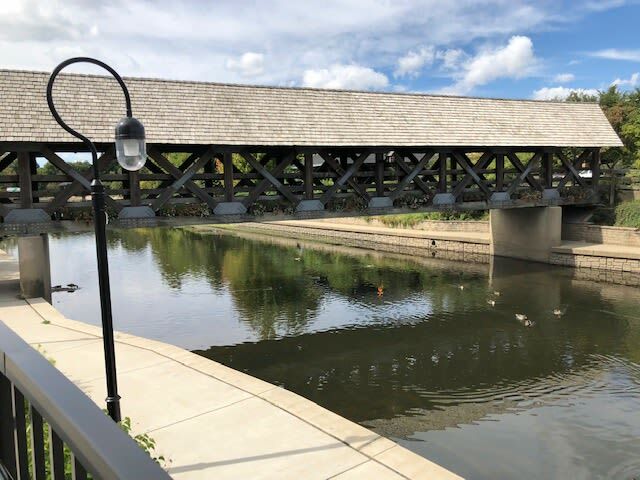 Get to know Naperville a little better with our interactive neighborhood map. 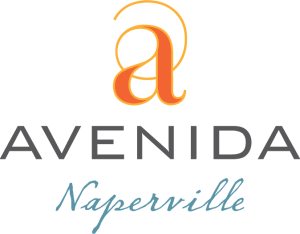 Avenida Naperville is conveniently located near numerous dining, shopping, and entertainment destinations—and Chicago is only a short drive away, for fans who want to catch a Bears or Cubs game. 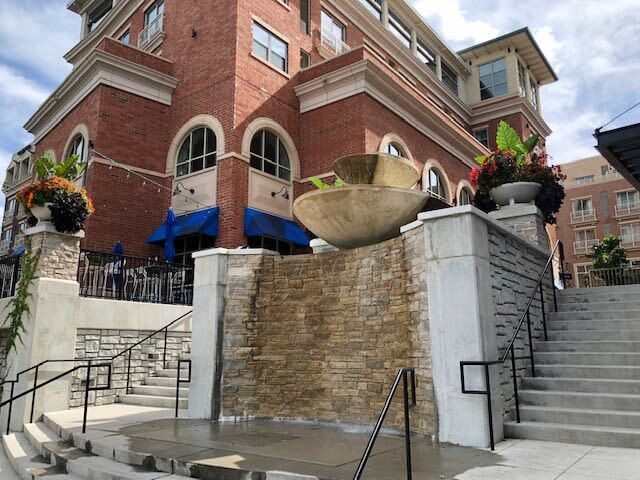 Naperville's Water Street District filled with restaurants, shops, boardwalk, parking and public art. 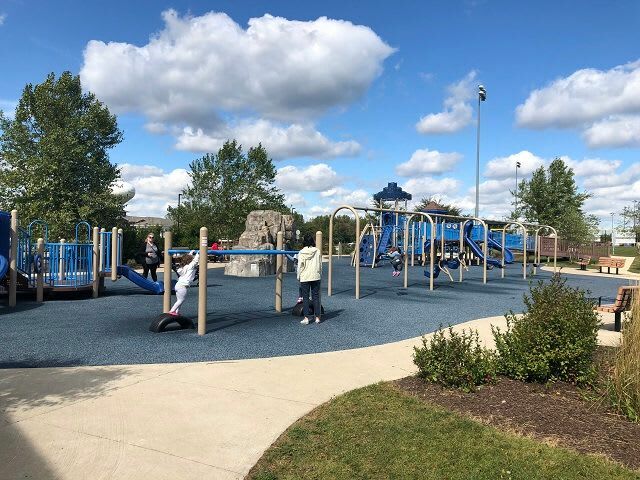 Whether you are strolling along the Riverwalk or catching a performance at Wentz Concert Hall, you are sure to enjoy the best active living in Naperville, IL. 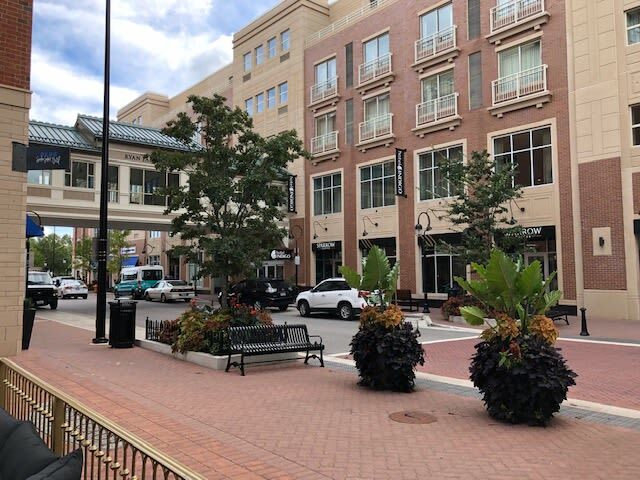 Experience our community for yourself. Contact our leasing office today.